Fast-growing invasive plants are taking over Manoa’s shuttered Paradise Park, contributing to the stream bank erosion in the Ala Wai Watershed, which sends 995 tons of sediment annually to the Ala Wai Canal. But the Ala Wai Watershed Association is on a mission to get to the root of the problem, literally. They’ve joined with Paradise Park’s owners, Warren and Napua Wong, and several organizations to remove invasives and plant native Hawaiian plants to shore up the crumbling banks at the two streams that wind through the site. Thanks to volunteer labor and a $298,000 grant from the state Department of Health, they’ve removed large albizia trees from the site and cleared upper portions of stream banks of overhanging trees and debris that block volunteer access and provide too much shade for stabilizing plants to grow. They’ve installed rebar and erosion socks and are using native plants such as aeae and ahuawa to spread stabilizing root systems that shore up the Ala Wai Watershed, a 19-square-mile area that joins water bodies from the ridge of the Koolau Mountains to Malama Bay’s near-shore waters. Maryknoll School is the latest group to answer Ah Mai’s call. With 4,000 pohinahina plants expected to arrive for planting by September, Ah Mai said volunteers can’t come fast enough. More importantly, she’s also on a hunt to recruit more people to learn conservation skills and spread them throughout the community. 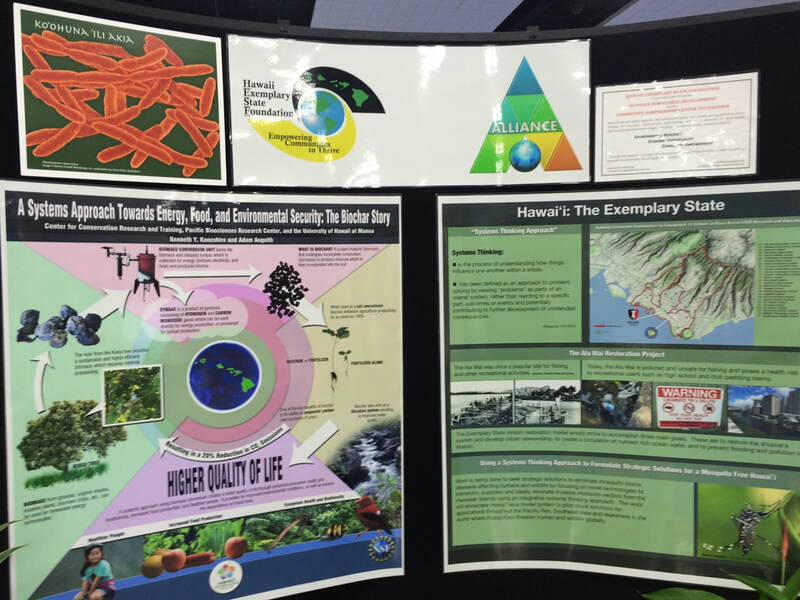 Ah Mai said the association is working with partners like the Oahu Resource Conservation & Development Council, the Hawaii Association of Conservation Districts, and the Natural Resource Conservation Services to pilot national conservation standards that could be applied to problem areas throughout the Ala Wai Watershed. Since the upper watershed is connected to the lower waters, efforts like these are critical to managing sediment and restoring the Ala Wai Canal, said Dolan Eversole, who serves as Waikiki Beach management coordinator through the University of Hawaii Sea Grant College Program. Risk experts have warned state lawmakers that continuing the Ala Wai Watershed’s vulnerability could result in financial devastation. If a Category 4 hurricane hit Oahu, some estimate damage to Waikiki alone could hit $30 billion, in part because of the watershed’s current state. A 100-year flood in the watershed could cost an estimated $318 million in damage. Even heavy rain can cause major sewage spills that shut down Waikiki beaches, contributing to the canal’s reputation as one of the nation’s most heavily polluted water bodies. For information about volunteering, contact the Ala Wai Watershed Association at: alawaiwatershed@gmail.com. 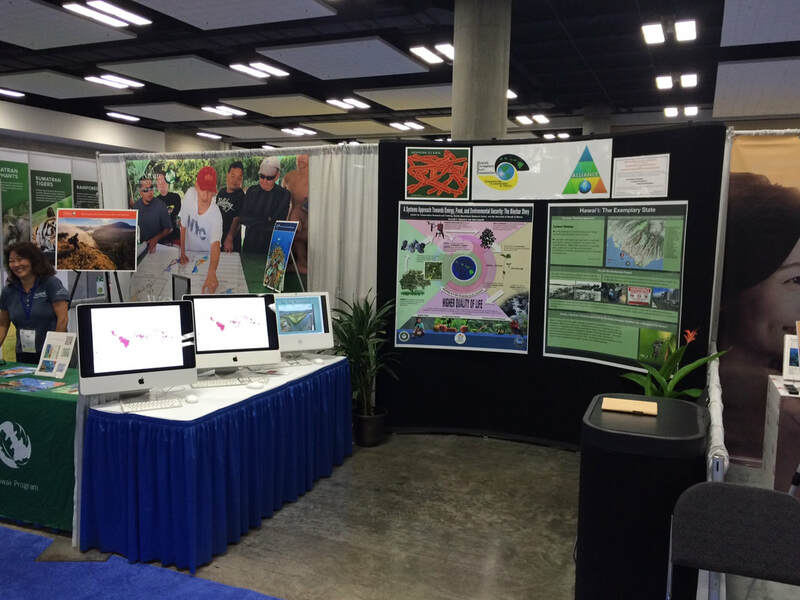 The CPC Foundation and the Alliance for Global Development partnered with the Hawaii Exemplary State Foundation at the World Conservation Congress quadrennial conference, themed “Planet at the Crossroads” in Honolulu, 1-10 September, 2016, where they showcased the CPC Foundation's mission of global development through a community-based systems thinking approach. 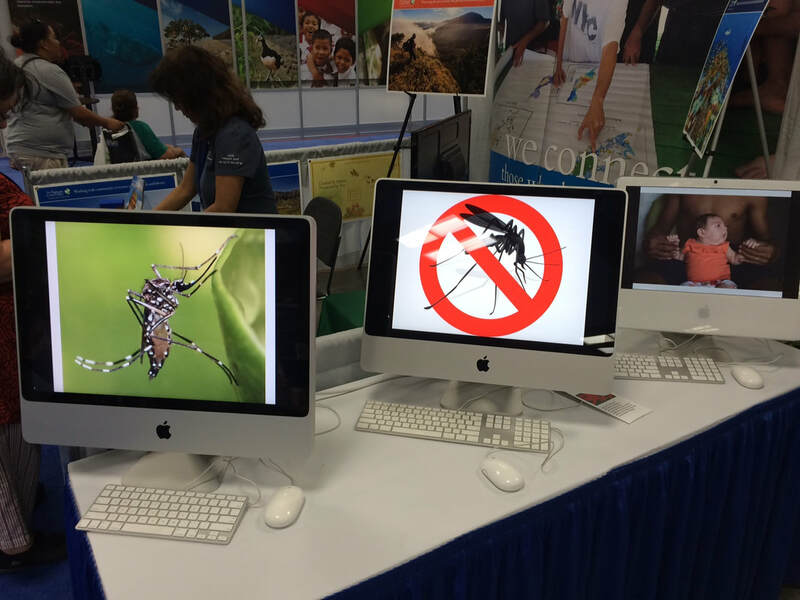 Particular interest was garnered for the HESF concurrent conference on the Island of Hawaii for scientists from around the world to come together to address the threat of Zika virus and practical steps that can be taken through local projects.